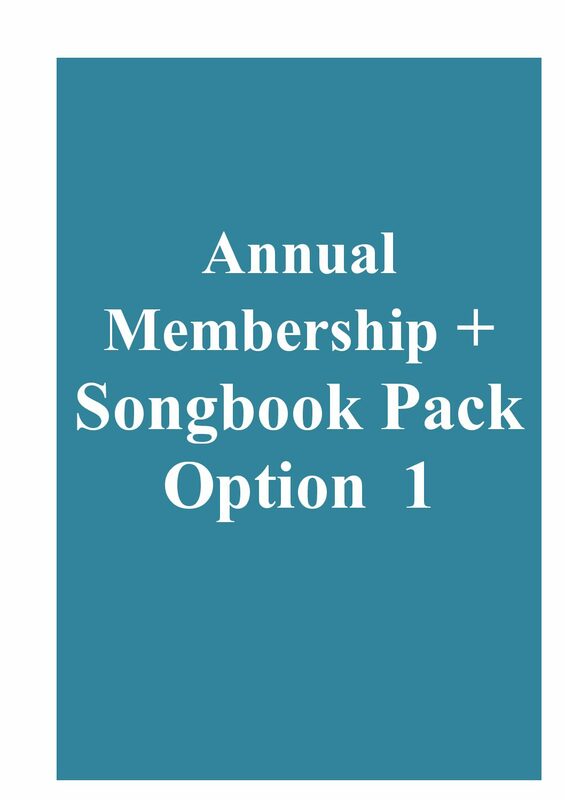 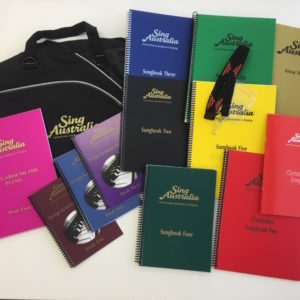 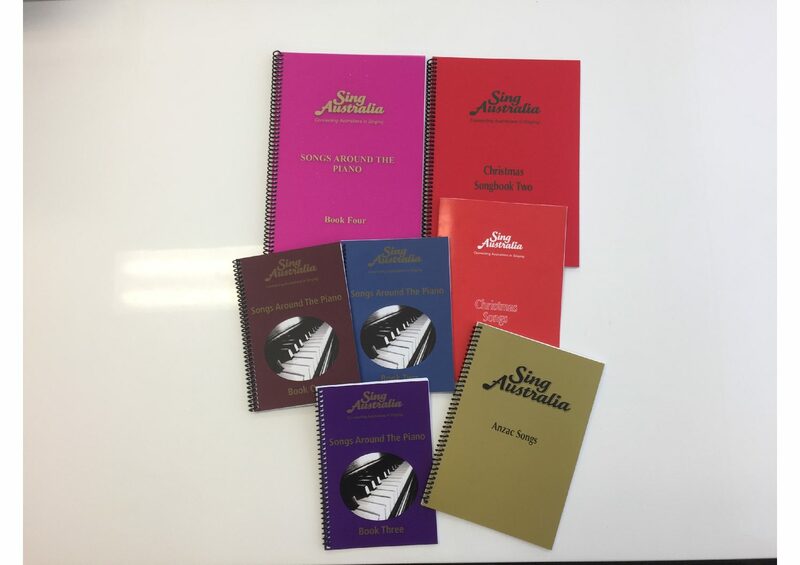 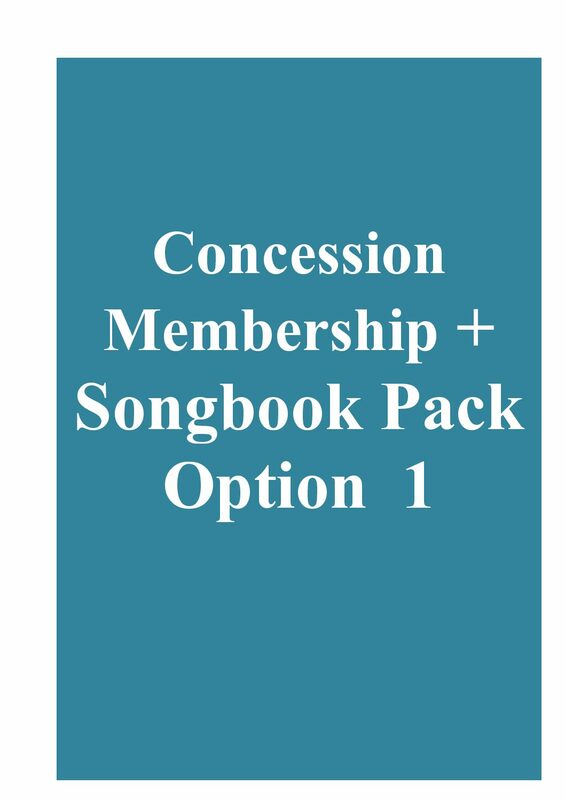 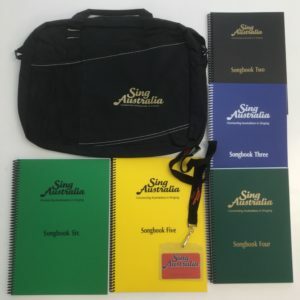 Non Members: It is not permitted to purchase the songbooks or other Sing Australia products if you are not a member or not intending to be a member. 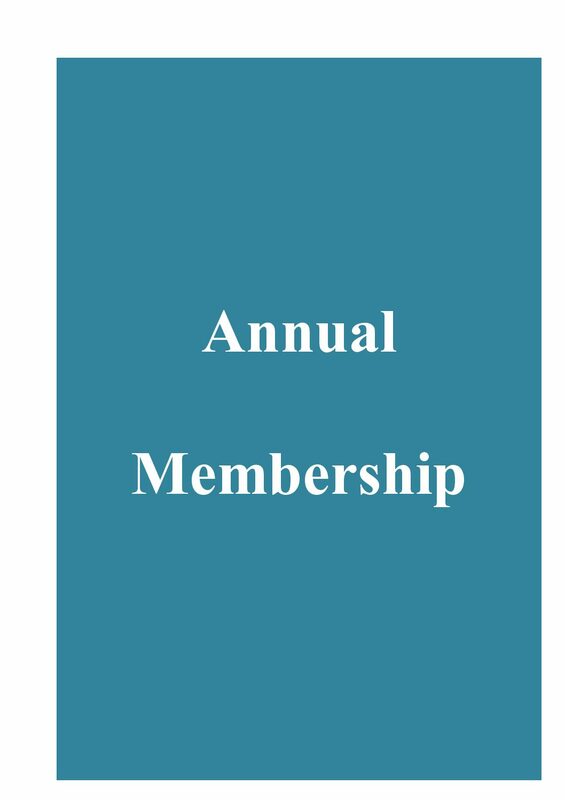 If a payment is made by a non-member for merchandise your payment will be refunded minus 25% administrative expenses. 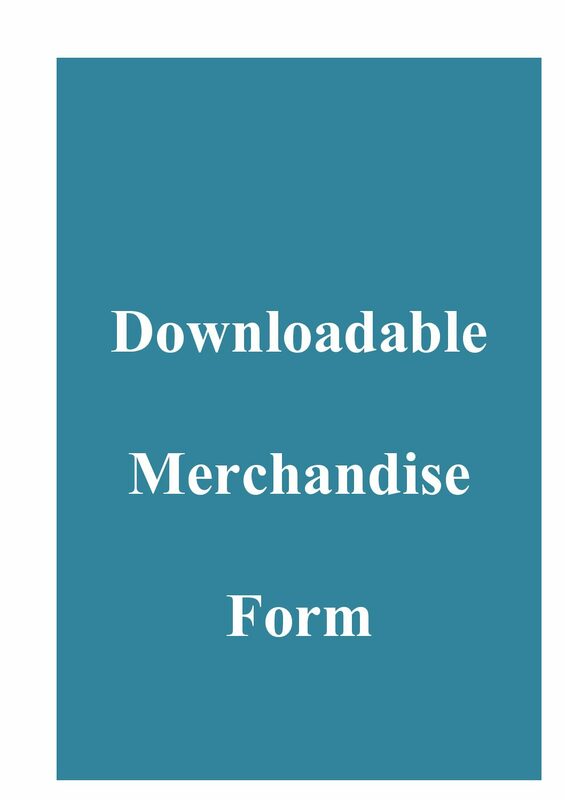 If you do not wish your parcel to be left or if you are unavailable to sign for it, please indicate this in the notes section of your order.